Most of my dear readers aren’t really into video games. If you’re one of those readers, this post is for you! Like most bloggers, I glance at my blog’s statistics from time to time. My blog host, WordPress, tracks views for each post on TMTF. I’ve noticed that posts about video games are among the least popular on this blog. This realization points to one logical course of action. What’s that? I should stop writing blog posts about video games? Don’t be ridiculous! If my posts about games aren’t popular with my readers, there is clearly just one rational solution: I must encourage my readers to play more video games! Here are ten video games I recommend for anyone who doesn’t play video games. Most of these titles are easy for casual gamers to pick up and play, with a few must-play classics sprinkled in for good measure. These games—which represent a variety of genres and gaming generations—are upbeat, accessible, and fun to play. The TMTF List of Top Ten Video Games for People Who Don’t Play Video Games! We’re starting with a masterpiece, which is low on this list because it’s also a bit of a challenge for beginners. I tried to find a short, easy RPG (Role-Playing Game) for casual players, but the easy ones aren’t really worth playing. Chrono Trigger is a little complex, yet simpler than most classic RPGs—and dang if this isn’t a beautiful game. 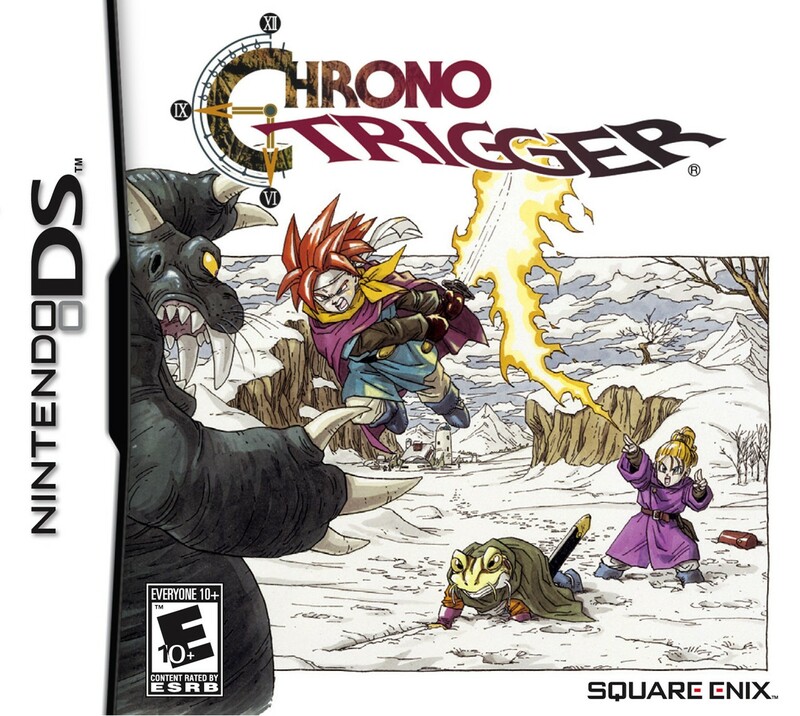 Chrono Trigger is probably the best RPG I’ve ever played. It was revolutionary in its time, and it has aged well. The music, graphics, characters, and battle system are all superb. I recommend the Nintendo DS version above all others: the translation is vastly improved, a few handy features are added, the game can be played on the go, and it’s far easier to find than previous versions. If you play no other RPG in your lifetime, play this one! This is where it all began. 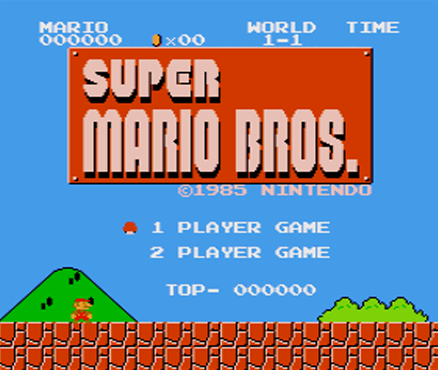 Super Mario Bros. hearkens back to the early days of video games, when it launched Mario into his shining career as the most famous character in the industry. The game has aged brilliantly: after thirty years, it’s still tons of fun and pretty easy to play. This is the world’s most recognizable platformer: an iconic iteration in the Jumping on Stuff genre of video games. Nearly all platformers that followed, including greats like the earlier Sonic the Hedgehog games, owed it all to this one. Super Mario Bros. isn’t merely a classic game. It is, unequivocally, the classic game. Shantae and the Pirate’s Curse is a short, sweet, funny introduction to the action-adventure genre: a blend of exploring, fighting, and puzzle-solving. Available on Nintendo’s eShop, the game offers all the retro-styled joy of classics like Metroid, Mega Man, and Cave Story without their nail-biting difficulty and frustration. This game is superb: a love letter to the games of yore that adds an upbeat tone and zany style. 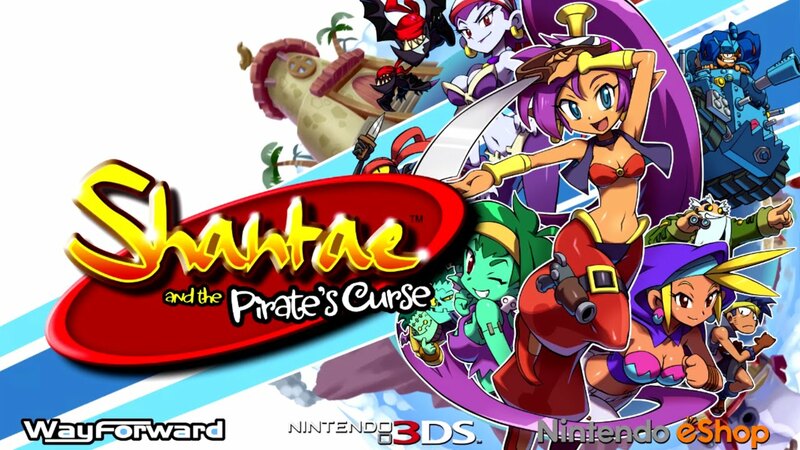 Shantae and the Pirate’s Curse is relatively short, an advantage for casual players. I must also give it bonus points for being absolutely freaking adorable. Considered by many to be the greatest video game ever made, The Legend of Zelda: Ocarina of Time is the quintessential adventure game. I can hardly overstate its excellence. It defined both a genre and a generation. 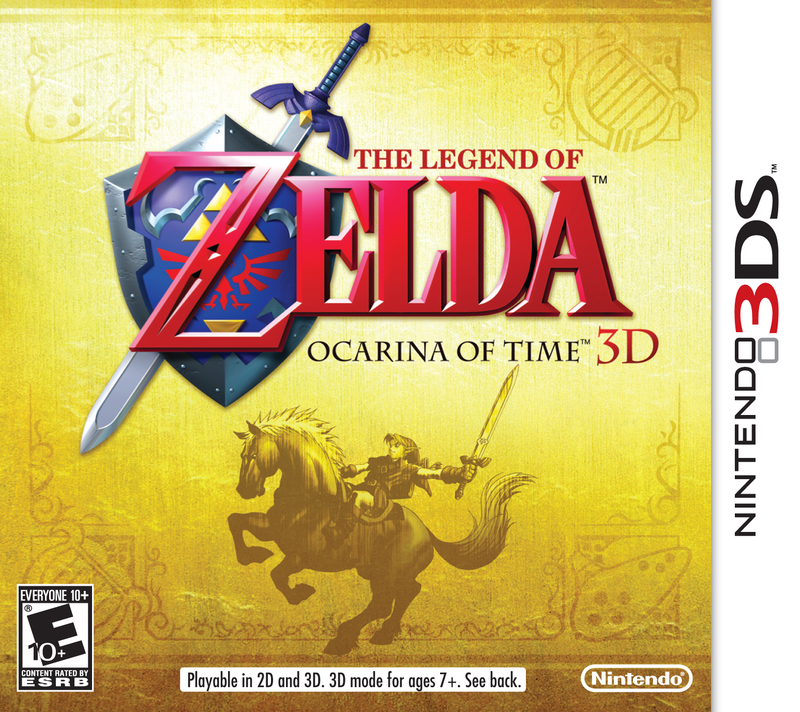 The original version of Ocarina of Time shows its age, but the Nintendo 3DS version makes the game accessible by putting it on a mobile system with better graphics, redesigned menus, and an elegant hint system to help casual players. Even the Water Temple, a stage of infamous difficulty, has been streamlined. Ocarina of Time may be the world’s best video game, and this is certainly its best version. Elite Beat Agents is pleasantly bonkers. Imagine someone putting a lot of popular songs (“September,” “Y.M.C.A.,” and “Material Girl,” among others) in a blender along with comic books, Japanese anime on VHS tapes, and disco fashion. This rhythm game is the result, inviting players to tap their way through more than a dozen absurd scenarios. 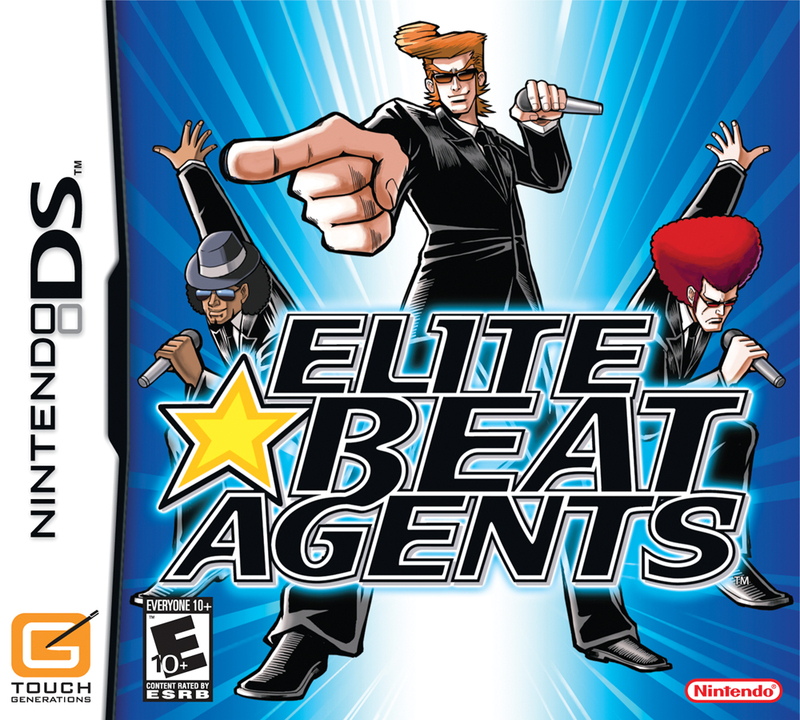 The premise of Elite Beat Agents is that a secret government agency assists desperate people through the inspirational power of song. It’s every bit as wacky as it sounds, and any player with a sense of rhythm (and a sense of humor) will probably enjoy it. Portal is a puzzle game, and probably the best example I’ve seen of a video game as art. The portal concept seems complicated for the first few minutes, but quickly becomes intuitive as the game puts players through puzzles on a gentle difficulty curve. Portal is brilliant, funny, sophisticated, and conveniently short at just a few hours long. 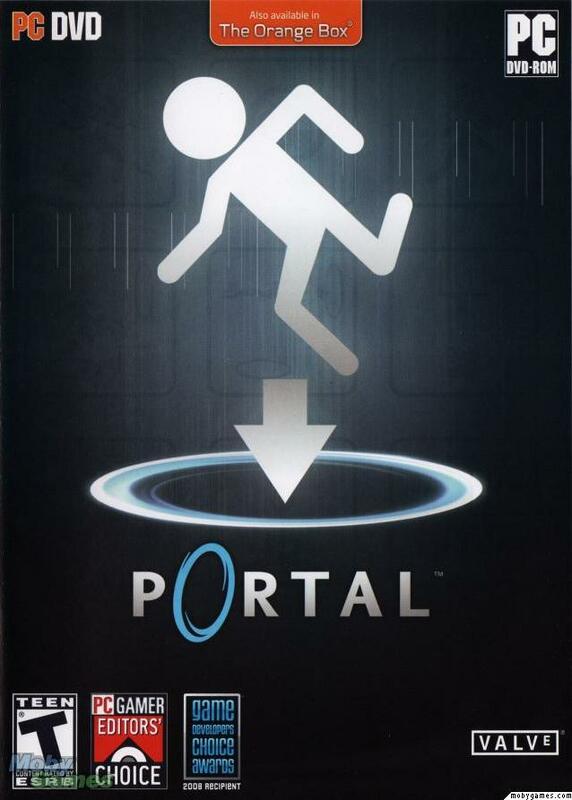 While its sequel, the legendary Portal 2, is the better game, Portal is the perfect place to start. Mario Kart games are one part racing, one part warfare, and all parts fun. The games are all about beating competitors to the finish line… and also beating them with an assortment of damaging objects. Watch out for banana peels, explosives, and high-speed projectiles! Mario Kart games are a blast, sometimes literally. 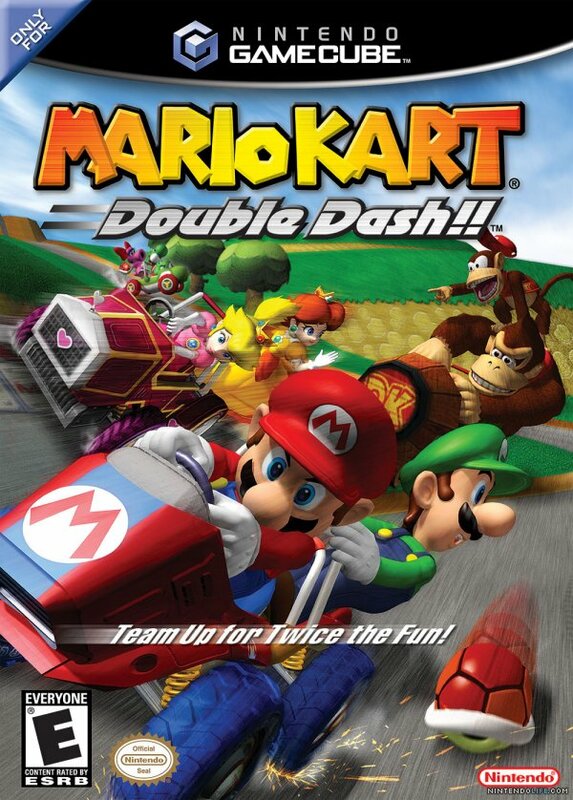 Mario Kart: Double Dash!! is, in my humble opinion, the best of the bunch. The controls are straightforward and finely tuned. The racetracks are well-designed. Best of all, having two racers per go-kart allows for cooperation between players, not just competition. Newer players can pair up with more experienced ones. This is the ultimate casual game. All it requires is the ability to wave a controller that looks like a TV remote, and the willingness to look silly doing it. Wii Sports isn’t a deep game, but it doesn’t need to be. It offers fun, simple activities like golf and bowling. They won’t keep you hooked for hours, but they’re quite enjoyable in short sessions or with friends. The real joy of Wii Sports is in getting up and moving. 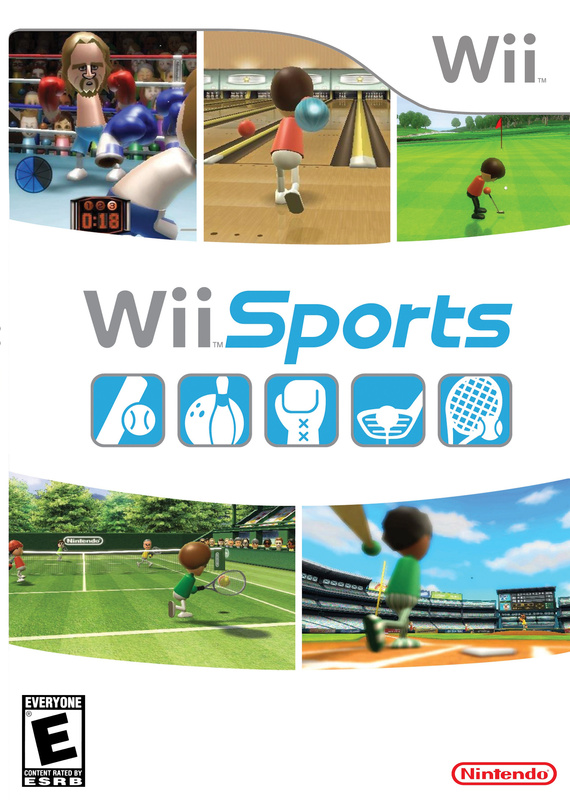 Motion controls are usually a cheap gimmick, but Wii Sports is one of the few games to use them really well. It may not be long or complex, but it’s an inviting place for casual gamers to start. When I first played an Ace Attorney game, I expected it to be dull—how could a video game about the legal profession be any fun at all? I was absolutely wrong. Ace Attorney is a series of interactive murder mysteries, with some courtroom drama and a ton of humor thrown in for good measure. 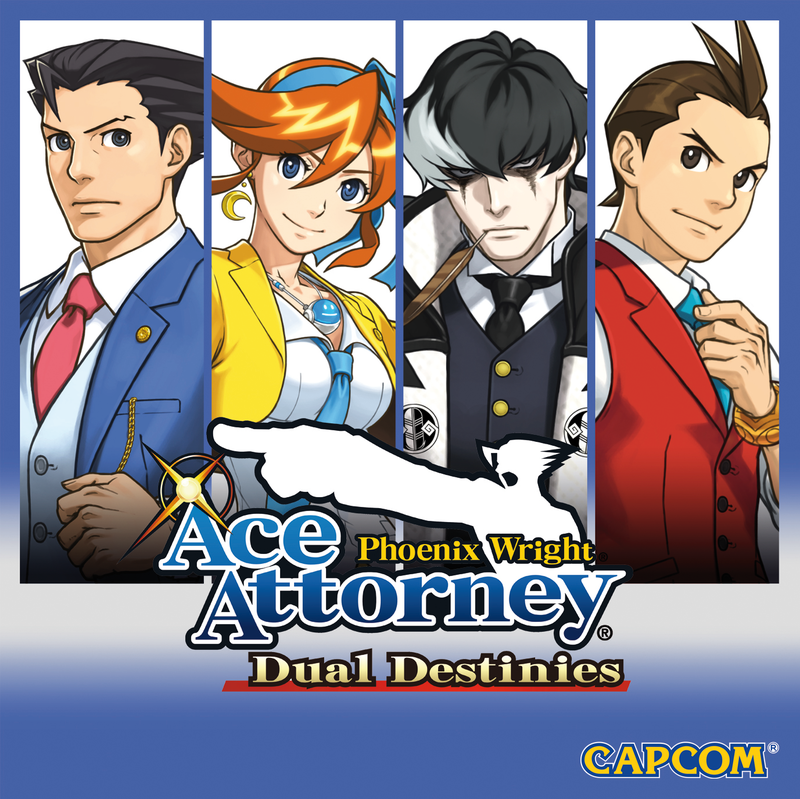 In the pretentiously-titled Phoenix Wright: Ace Attorney – Dual Destinies, the courts have entered a “dark age” in which suspicion and corruption run rampant. Wright and his team must defend their clients—including, in one memorable case, an innocent killer whale—as they unravel the mystery behind the dark age of the law. Dual Destinies is the best the Ace Attorney series has to offer, with polished mechanics and stellar storytelling. It’s also a great starting point for players new to the series, demanding no knowledge of previous games. 1. 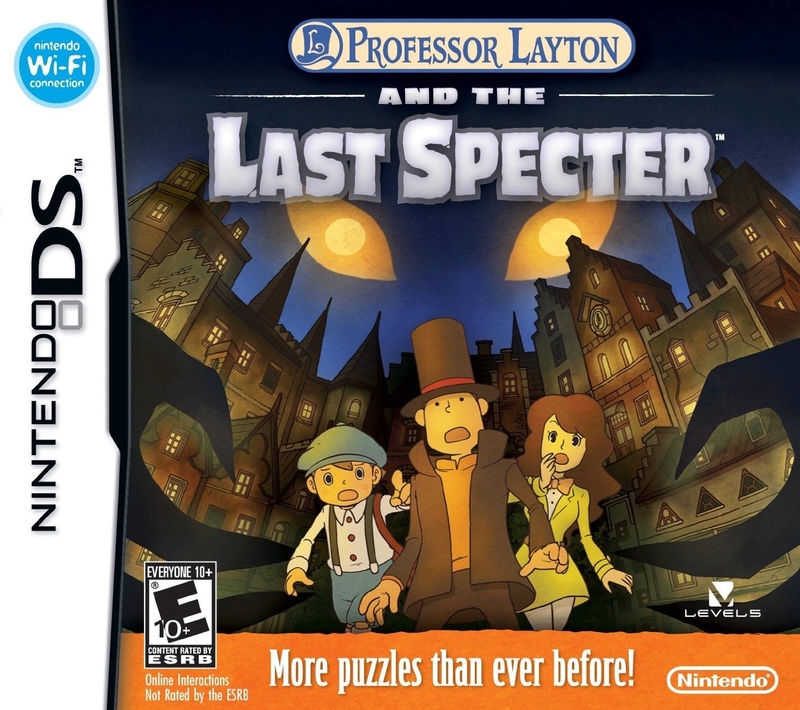 Professor Layton and the Last Specter (Nintendo DS) Have you ever picked up a book of puzzles—you know, a collection of mazes, word searches, riddles, math questions, brainteasers, and crosswords? The Professor Layton games are basically those puzzle books, but a thousand times more charming. They also feature tales of intrigue and mystery, all starring the top-hatted Hershel Layton. Professor Layton and the Last Specter is the first chapter of Layton’s story, but not the first game in the series. By this point, the series has hit its stride. The puzzles are delightfully varied, the style is charming, and the Professor himself is a refreshingly polite, kindhearted alternative to more traditional video game heroes. For those who don’t play video games, I can offer no higher recommendation than the good Professor’s puzzles! What casual games do you recommend? Let us know in the comments! This entry was posted in Video Games and tagged Ace Attorney, Legend of Zelda, Mario Kart, Nintendo, Portal, Professor Layton, Super Mario Bros., top ten list by Adam Stück. Bookmark the permalink. I’ve never heard of Monument Valley… I’ll have to look it up! Having looked it up, I must say Monument Valley looks magnificent. It’s a shame the game is apparently only for mobile devices. EBA is one of the best intro-games ever, and I don’t know a single non-gamer I showed it to who wasn’t hooked. Another great one is Rhythm Heaven (if you’ve not played it, go!). Admittedly, Chrono Trigger has a steeper learning curve than other games on this list. I wanted to include an RPG to represent the genre, but there aren’t really any casual ones. I thought about Earthbound or Pokemon, but… nah. Earthbound is brutal, ha ha. If any, I’d say one of the Mario and Luigi games are a nice starting place, or a Paper Mario game. I also found Golden Sun to be decently reasonable in terms of learning curves. @mlloydhill I think casual gamers and non-gamers are different things. I, for example, have moved to the class of “casual gamer” now because I don’t play games like I used to, yet still play a variety of genres when I do. My mother, on the other hand, would be someone who doesn’t play video games (minus the occasional Brain Age once every 12 months).